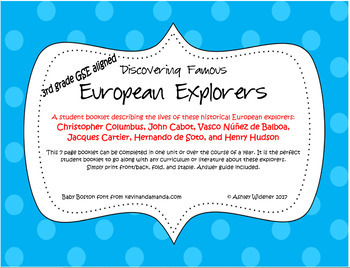 This 7 page booklet is aligned with the most recent 3rd grade Georgia Standards, and it can be completed in one unit or over the course of a year. 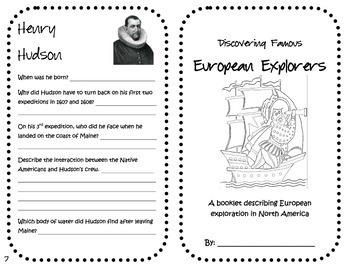 It is the perfect student booklet to go along with any curriculum or literature about these explorers. 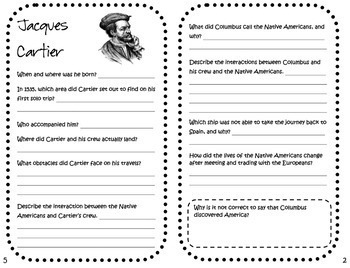 An answer guide is included. Simply print front/back, fold, and staple.